The run continues. A comprehensive 5-1 win over Villarreal means they have now gone 43 games unbeaten in the league and are unbeaten in their 20 against the 'Yellow Submarine'. 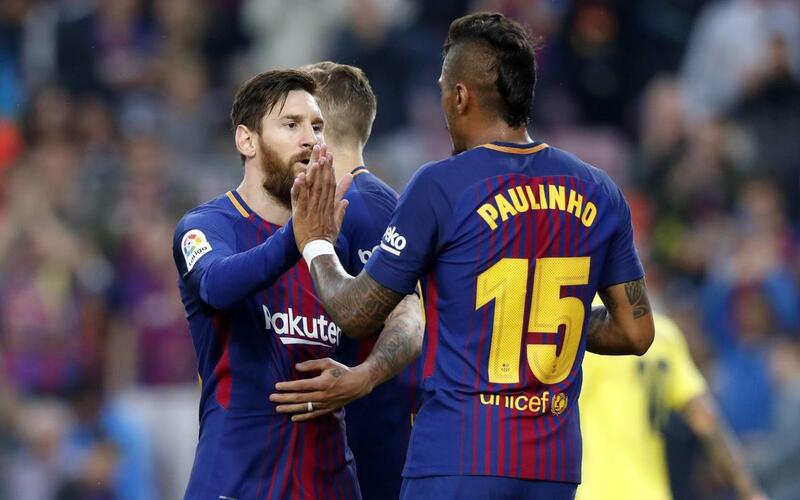 The game saw a tribute to the five professional team who claimed their domestic trophies as well as some spectacular football and goals from Coutinho, Paulino, Messi and a brace for Ousmane Dembélé. Catch all the action in our highlights video!